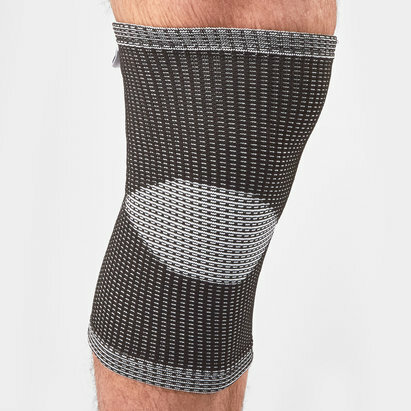 Anatomically designed for strong compression support and stabilisation, the RX Core Line 5mm Knee Support helps with preventing injuries and rehabilitation. 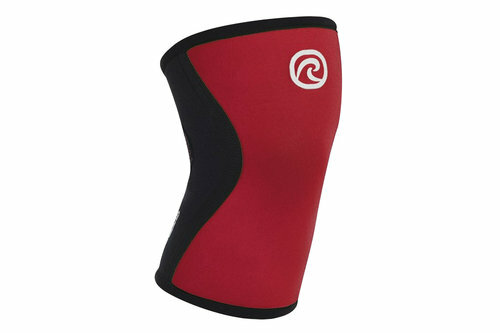 Made by Rehband, being 5mm thick this allows for a maximum range of movement as well as light support and added warmth. 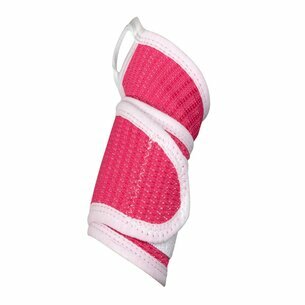 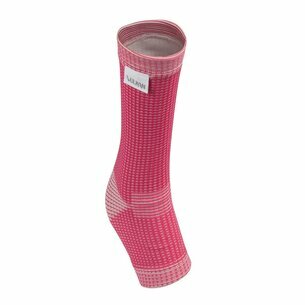 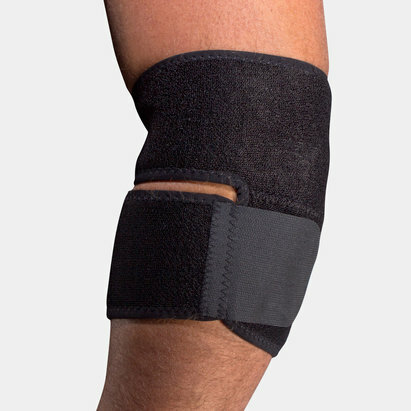 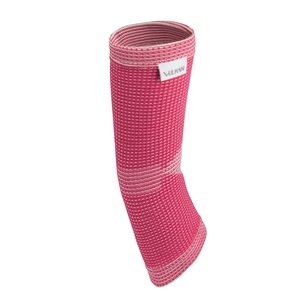 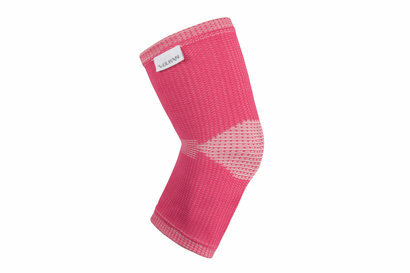 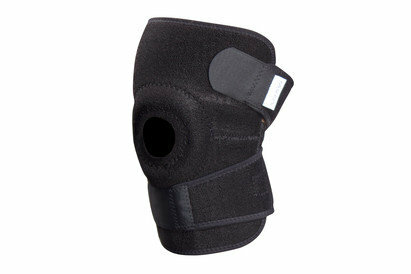 The classic design provides compression to the knee joint while relieving pressure to help with existing injuries. 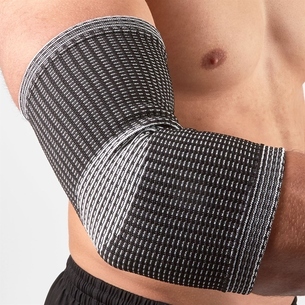 Specially developed for athletes performing motion heavy, high intensity workouts, it's a popular choice for athletes both at the gym and on the training pitch as well as those participating in CrossFit.